Through the Green Skills Partnership, Action Now, Constructing Your Future, and Rainbow Workshop have been brought together to combine a working delivery plan to supply Green Skills Accreditation. In partnership with Constructing Your Future, our trainers supply secure training, assessment and verification provisions. With extensive experience in training delivery and associated services we provide a comprehensive range of qualifications, from employability skills (pathways to work) all the way through to education and training. 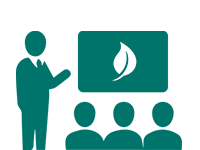 Constructing Your Future is an accredited centre with the awarding body Ascentis who have an eclectic range of qualifications that we offer to our clients. Our unique, flexible approach to delivery is reflected in all our courses being blended with variable modes of delivery (including e-learning). This means that we offer individuals and large organisations alike, with a hands on and personal delivery profile. We provide learning opportunities through combined partnerships, linked to employment outcomes. We offer professional and vocational courses for those in employment and those seeking work. We offer bespoke, tailored courses for employers and training related services. These courses can be delivered in various modes e.g. part-time or full-time. Our approach is innovative and open, while at the same time being based on industry requirements. These courses are offered in accredited and non-accredited formats. We offer a range of training options that meet the needs of those looking to develop foundation skills to those looking to gain professional qualifications, alongside flexible programmes at local venues across the South East and London. We develop in-house training programmes tailored to the needs of your organisation. Our team of experienced and qualified professionals can provide expertise in quality assurance and training related policy development. To be able to provide construction, landscaping, solar installation, insulation, remedial and training services. Working together, we have been achieving incredible results, growing our businesses in ways we could never accomplish alone. 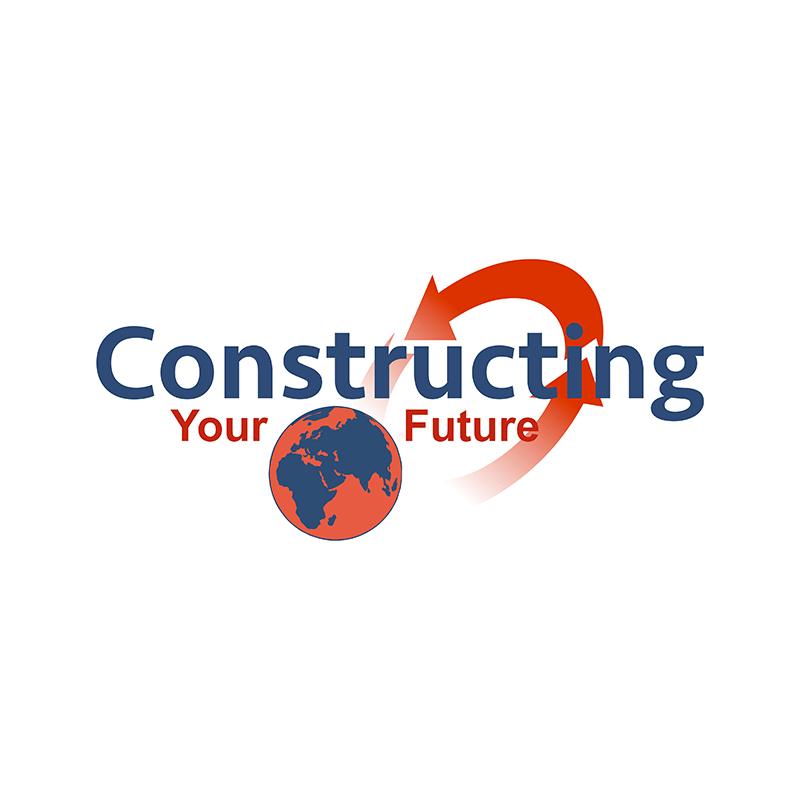 Constructing your Future – training provision in education, vocational, functional skills, IT, horticulture, environmental, remedial and solar sectors. Action Now – hard and soft landscaping, planning, design, garden maintenance, environmental friendly waste control, community engagement in environmental issues, biodiversity and the promotion of the use of renewable resources. 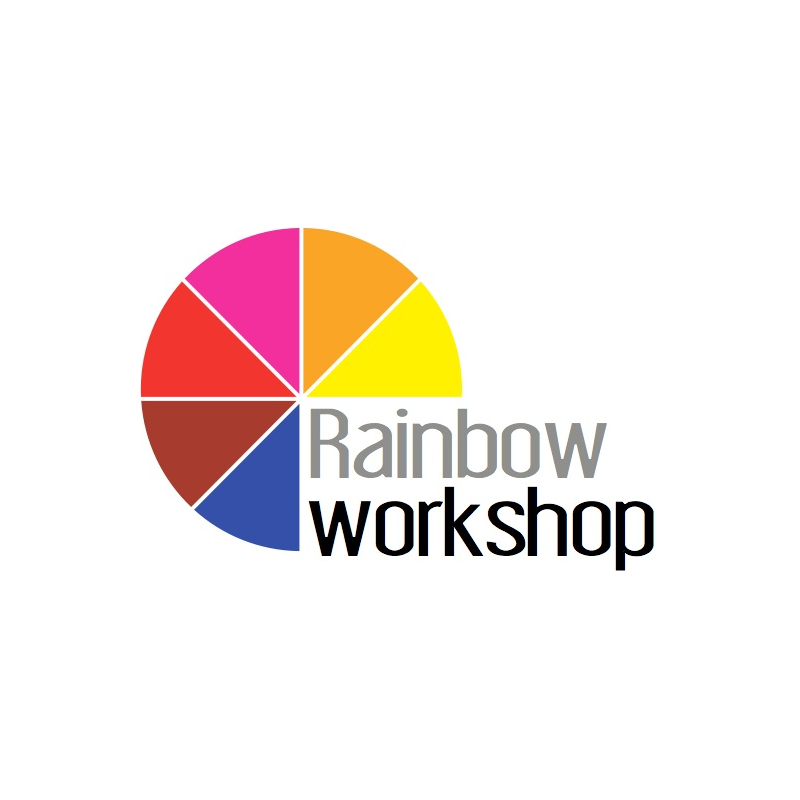 Rainbow Workshop – comprehensive range of service provision within the construction sector. This includes new build, renovation, maintenance, solar installation, internal and external retrofitting, planning, design, interior/exterior decor, aqueous DPC injection and timber remedial works. 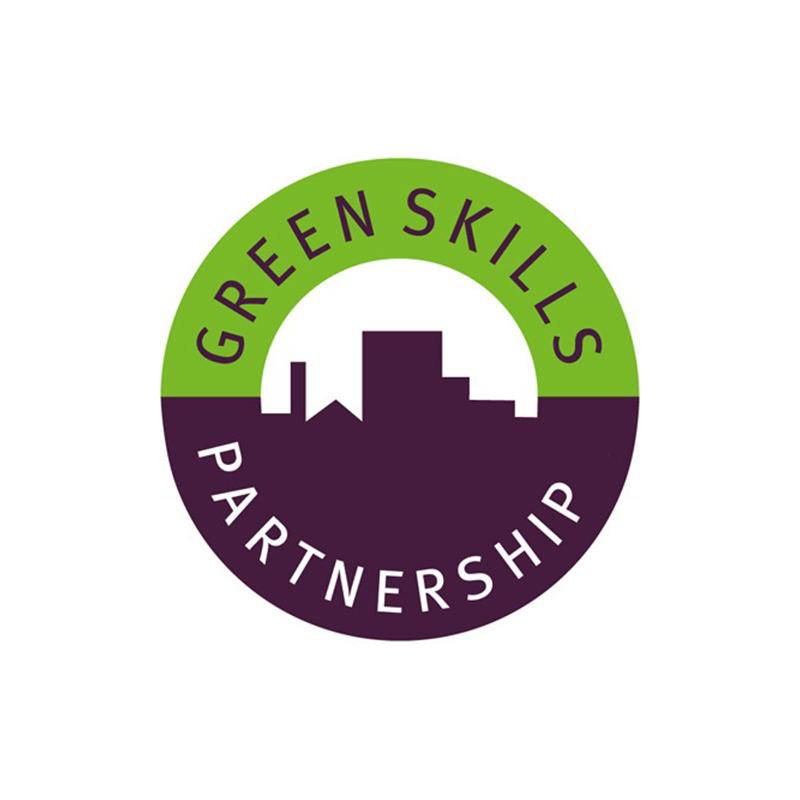 Green Skills Partnership – brings together unions, employers, local councils, environmental organisations, education providers, community groups and state agencies to deliver green skills training in construction, retrofit, horticulture and waste management. Jointly they directly support the design and delivery of sustainability training and employment opportunities. Help us to understand more about the areas that matter to you most.